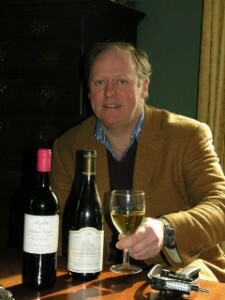 Established in 1991, Philip Pruden Wines has been quietly supplying wine to all the top restaurants and pubs, private clients and caterers in Nottinghamshire, Leicestershire, Rutland and Lincolnshire for nearly 20 years. Today, Phil is busier than ever bringing wine to suit all tastes and budgets to an ever increasing market place, keen to enjoy a good glass as much as he does. We carry a healthy stock of varied red wines, white wines, rosé, fortified and table wines, organic wines and fine champagnes - the list changes quite often so keep looking or send us your email address and we will be happy to update you with some of the latest releases in the wine world. Due to licencing laws we can only sell a minimum of a case (12 bottles) which may be mixed.